R.D. Marshall and J.L. 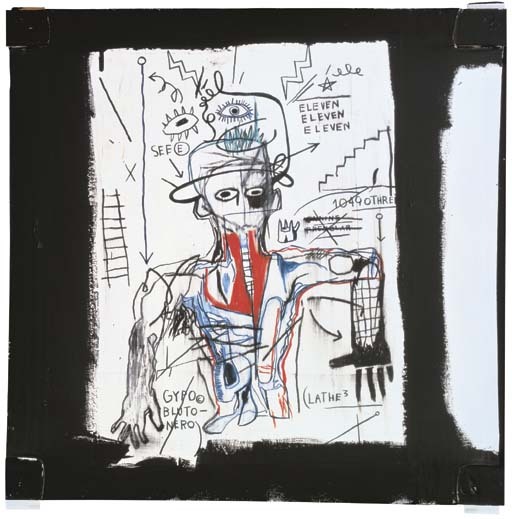 Prat, Jean-Michel Basquiat, vol. II, Paris, 1996, p. 76, no. 7 (illustrated in color). R.D. Marshall and J.L. Prat, Jean-Michel Basquiat, vol. III, Paris, 2000, p. 124, no. 7 (illustrated in color).